New York City, is my home away from home. 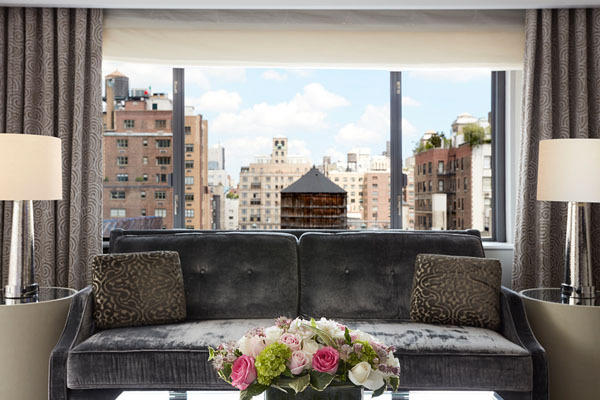 As I have been living in the city for more than a year now, I have experienced staying at a series of hotels and I can assure you that the Loews Regency New York is one of the most convenient and welcoming of its kind. We all know how exhausting it can be to travel and how time is precious upon arrival. 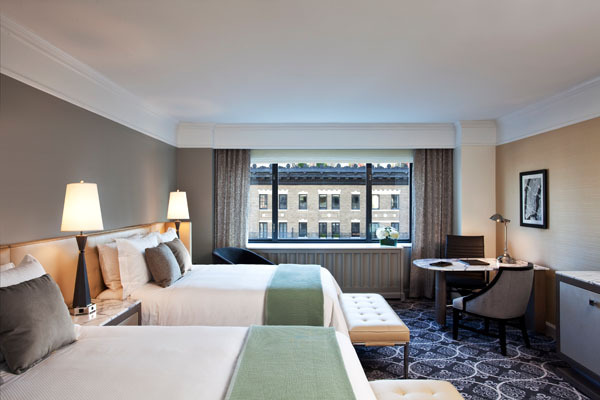 The Loews Regency New York Hotel does, too and offers its guests time to settle easily in to their room with no rush. While staying at the hotel, guests should book a treatment at the amazing Julien Farel Salon and Spa. Situated on the second floor of the hotel, the spa offers the best services to both residents and guests. The Julien Farel Salon and Spa offers a Power Hour Treatment, for guests who have a limited amount of time to indulge. It is an incredible concept that allows you to be ready in an hour for your next wedding ceremony, private event, meeting or special rendezvous. A selection of three treatments, including a blowout, manicure, pedicure or a makeup session can be completed in an hour. It is inspired by the Power Breakfast at hotel’s Regency Bar & Grill. The salon is open seven days a week, Monday through Friday from 8 a.m. to 6 p.m. with access to the spa until 9 p.m. and on Sunday from 9 a.m. to 5 p.m. 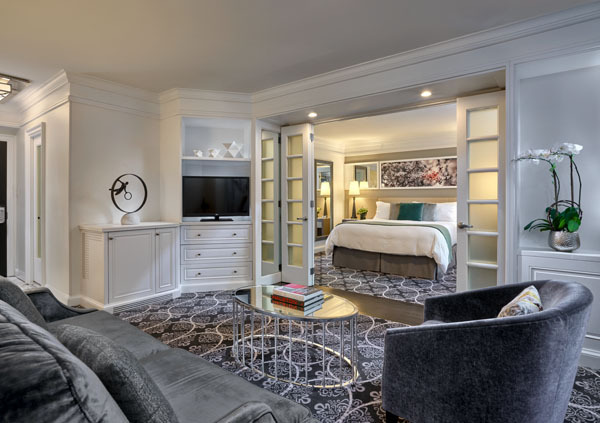 The Loews Regency New York Hotel pampers its guests with spacious and freshly redesigned guest rooms, including 58 gorgeous suites. 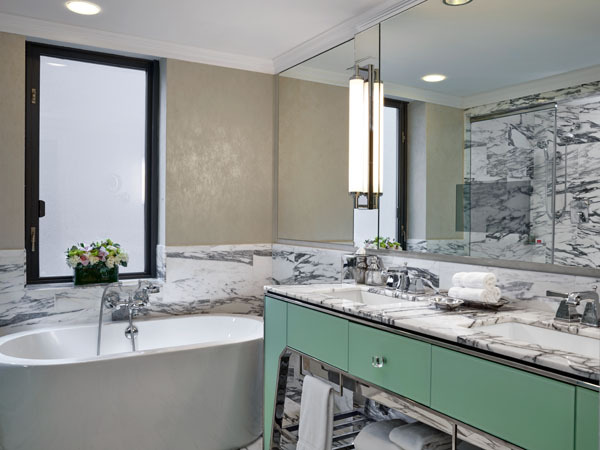 All accommodations are luxuriously appointed with plush bathrobes, Frette linens, smart televisions, complimentary Wi-Fi and more are available. The comfortable beds and the breathtaking views of the city will leave you speechless. After a restful night, indulge in the famous Power Breakfast at the Regency Bar & Grill restaurant which remains one of the most iconic dining experiences in New York City. 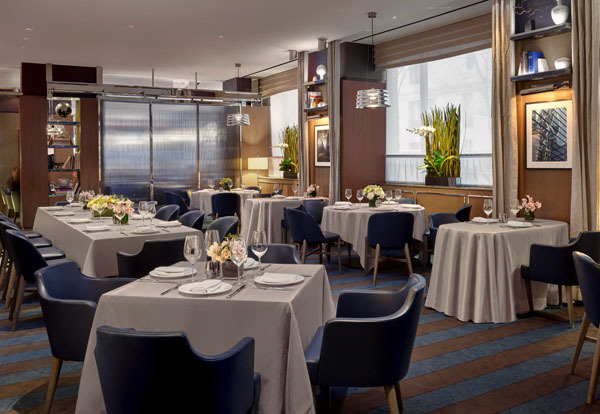 The Loews Regency New York is the only luxury hotel that starts the day with the Power Breakfast—and they want you to be a part of it! Open to both the public and guests of the hotel on any given weekday morning—from 7 a.m. to 10 a.m. that serves delicious dishes with fresh ingredients. Loews Regency New York Hotel has also partnered with Montauk Yacht Club Resort & Marina and the Hampton Jitney to create Martinis & Montauk a limited edition, uniquely New York experience now available for travel for the 2018 summer season.